Different academic disciplines have different understandings of Global Order as well as the actors and determinants that define it. This ranges from the assumption of anarchy to the rule of law, and states as only actors to the empowerment of individuals. Different regions of the world differ greatly in their view of the current, as well as a desired future Global Order. The arguably largest division runs along the global north-south divide, but different regions that warrant different types of Global Order are manifold and include divisions between the US and Europe or Asia and ‘the West’, to the extent that one can even group these regions together. Conflicts arise not at least because of such differing descriptive and normative perceptions of Global Order. Finally, different generations will need to work together toward a common Global Order. Only by sharing knowledge, views, and ideas between the most experienced figures of Global Order and those that might shape it in the future, will we succeed in actively designing the world around us. In 2015, the first Global Order Conference took place in Maastricht with about ten students from UCF participating. 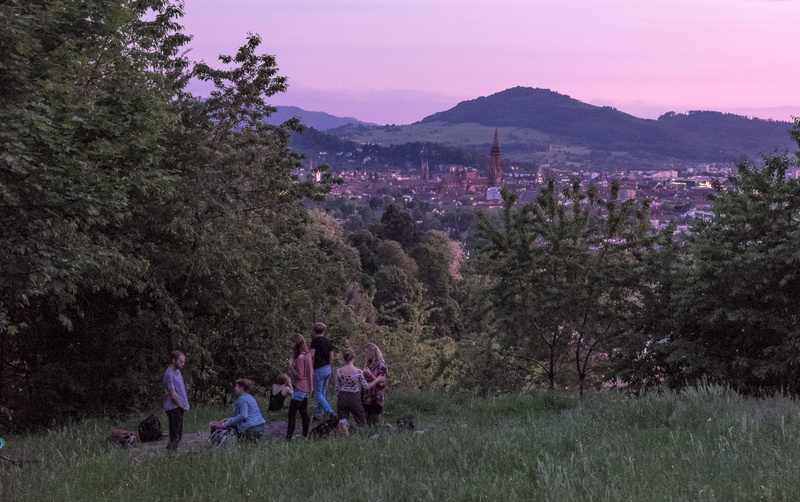 In the aftermath, they took up the role of bringing the next conference to Freiburg. Thus, an organization team was founded to coordinate all Global Order related matters at UCF. 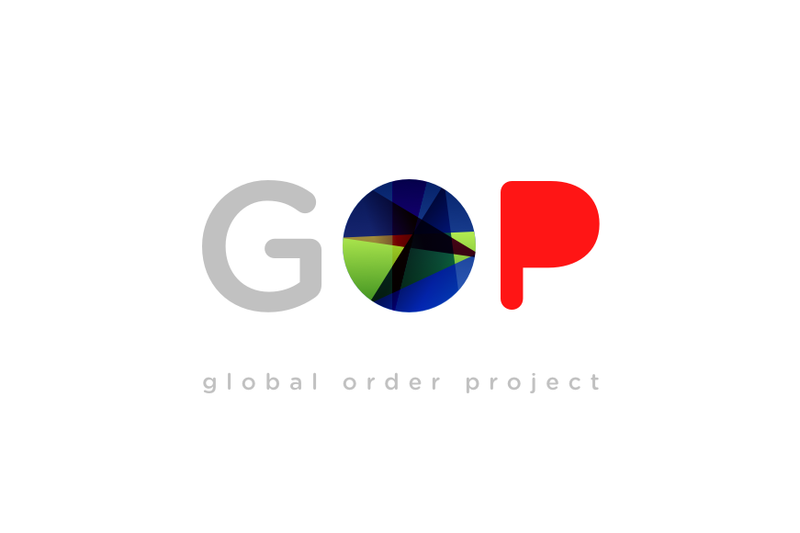 Everybody who is interested is welcome to participate and engage with the Global Order Project. Events and other platforms are managed by the organization team. Students who are not entering their final year of studies at UCF are especially encouraged to apply in order to carry the Project over into the year after. Go to our website for more information about the project, upcoming events and news, and contact details. Like us on Facebook to never miss an event and other important news. If you have any questions, feedback, or comments to the project and our online representation, you are warmly invited to contact us!